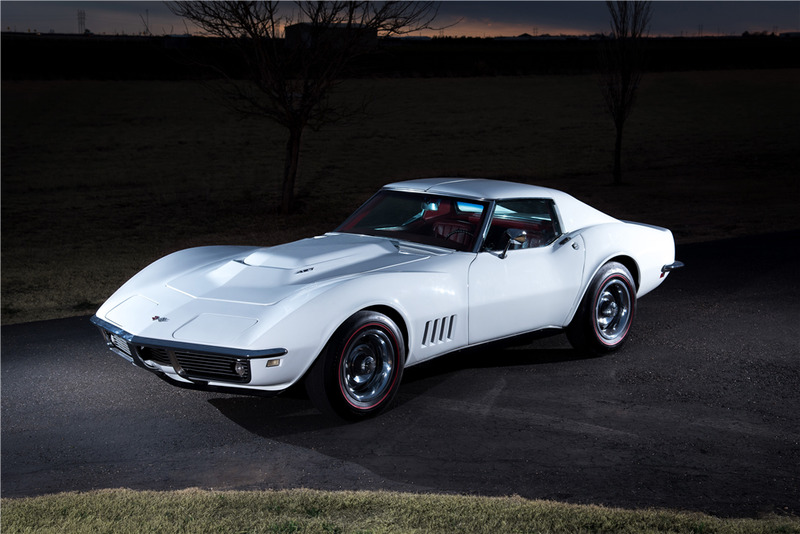 One of 80 L88s built in 1968, this Corvette is powered by a rebuilt 427/430hp V8 engine mated to an M22 Rock Crusher 4-speed manual transmission. The original Build Sheet is still glued to the gas tank, which has been removed. 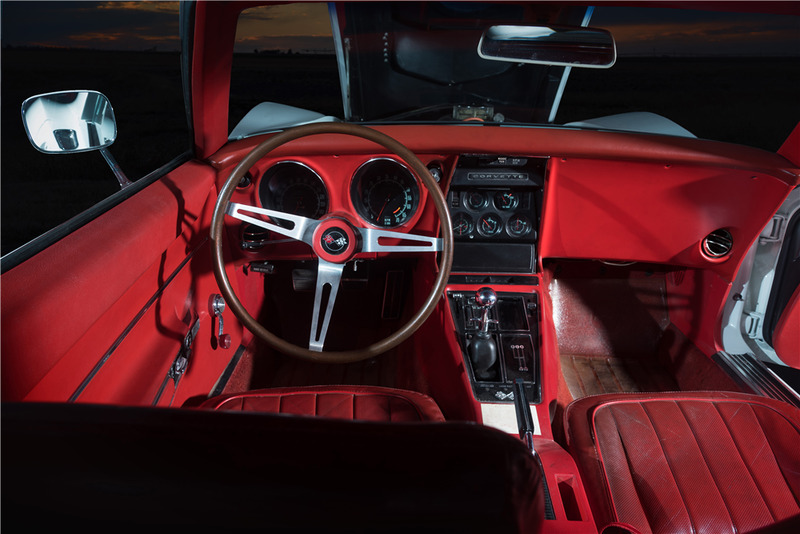 The ‘Vette was professionally repainted in its original Polar White color and it features its original red leather interior. It comes equipped with factory exhaust, radio delete and a removable back window. 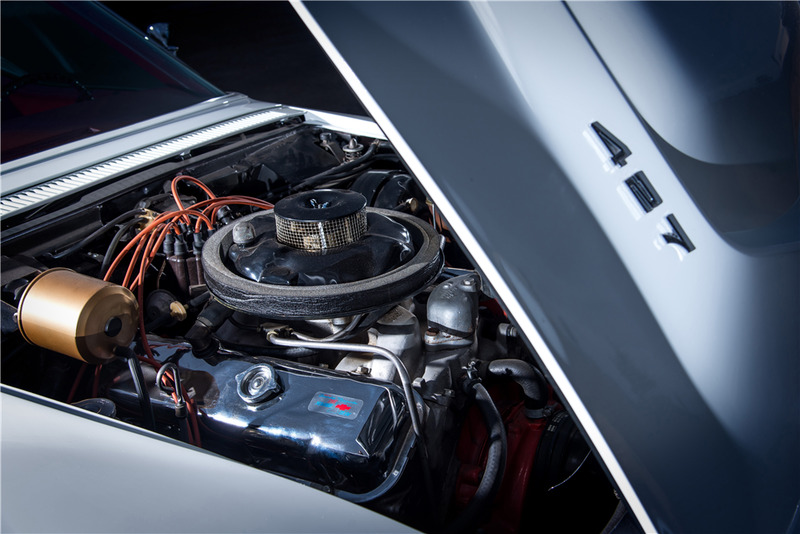 The original spare tire has not been used, and the car has less than 25,000 original miles (the title reads mileage exempt). 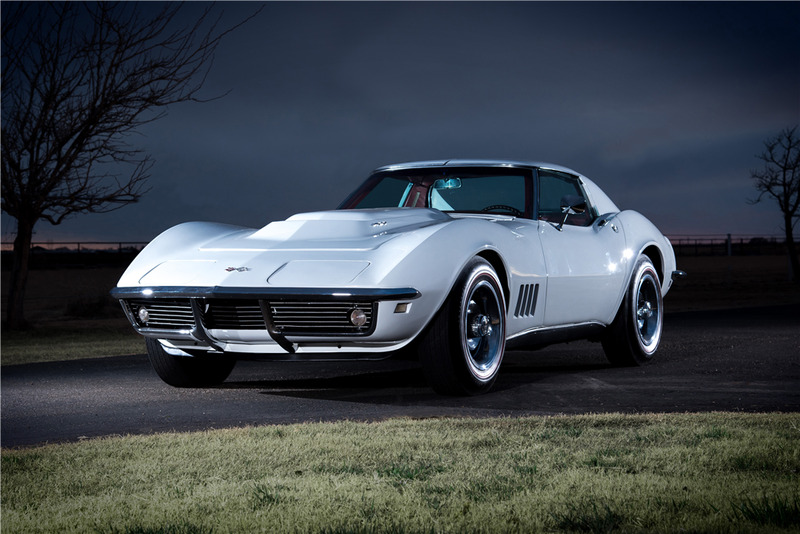 This Corvette is accident-free and has been garage-kept.